Most entrepreneurs leave their secure jobs to dive into the exciting and challenging world of business. In fact, most entrepreneurs experience a culture shock when they leave their jobs to become a business owner. Moreover, contrary to a salaried employee, business owners are in charge of the entire day-to-day functions. Starting your first business can be a thrill and a challenge. Starting a business is a thrill in the sense that it might be a transition from being an employee, where you have a lot of bosses telling you what to do; to being your own boss, where promises a freedom of doing it all by yourself without anybody’s influence. Most small businesses that are getting started are extensively dependent on personal savings as they do not generally get funds from external sources. Since most young entrepreneurs do not have substantial savings to invest, their business kick starts slowly. 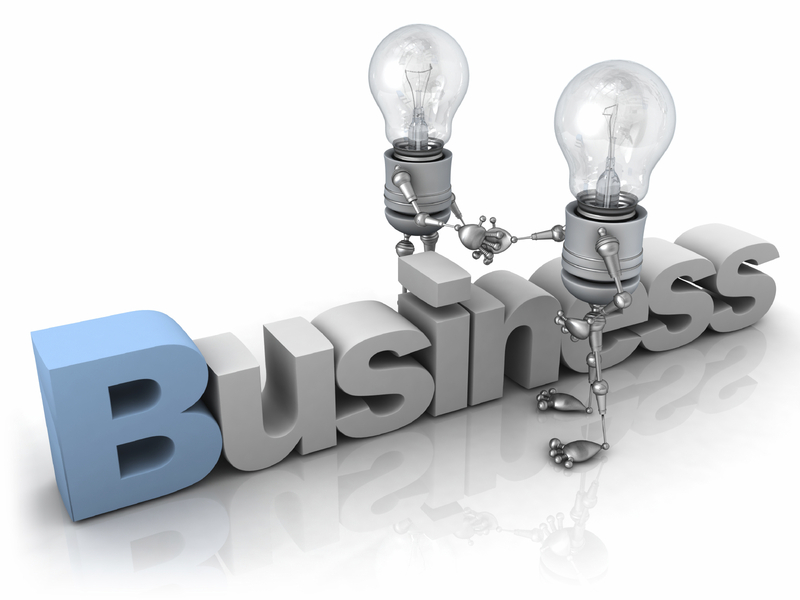 Moreover, the lack of funds also limits business plans. Those who to conquer the world of business, despite having low capital, it will be better if you focus on businesses that do not require substantial start-up capital; best examples of such businesses are Internet marketing and home-based businesses. Not all entrepreneurs have the experience of handling a business independently. In addition, most of them are not well equipped with the required skills to manage a business. We all know that starting a business also requires you to be skilled at sales, accounting and planning to make the company profitable. It requires much more than finding a good or attractive product or service to sell. A new business that works with a group of competent people who may have different skill sets but share the same vision is more likely to be successful. However, most entrepreneurs lack that network of highly-skilled professionals. That’s because they had only a few years to expand their network of contacts. It may take you a long time to build such strong and meaningful relationships with people in the business world. Furthermore, new entrepreneurs may find tough time convincing some professionals to work with him or her, since people normally do not trust beginners. Everything and everyone is competing for your focus. So, it is tough for entrepreneurs to gauge high-priority tasks. You must master the art of prioritising and pacing in order to capitalise on business opportunities. These are usually the challenges most entrepreneurs face during the early phases of their business. In some cases, money is not usually the biggest problem. Financial issues can be solved by a sound plan; there are several money lenders that can help you with your finances. However, you need to be careful. It is better if you consult some business experts or accountants such as professionals from Baggetta & Co who can give you wise pieces of advice regarding your business decision-makings. All start-ups are difficult at first. But with proper decision-making, you can avoid some potentially costly pitfalls and focus on building their brand.